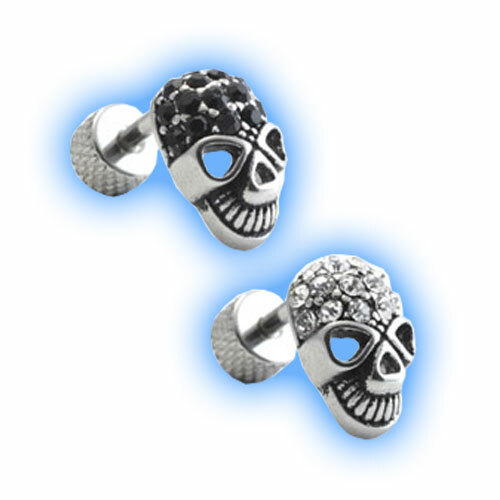 Stunning Skull stud with either crystal clear or jet black gems made out of 316L Surgical Steel. 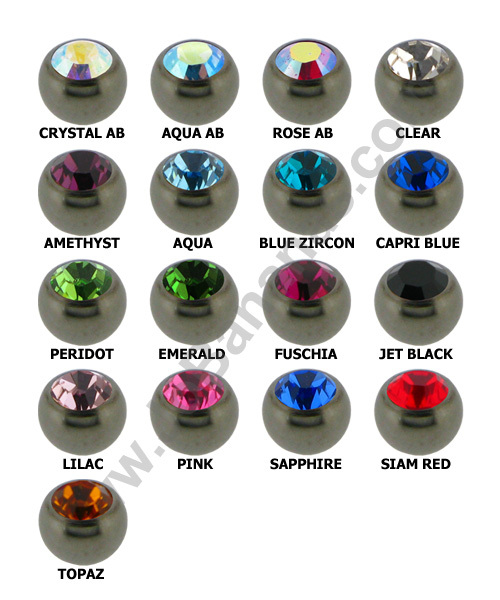 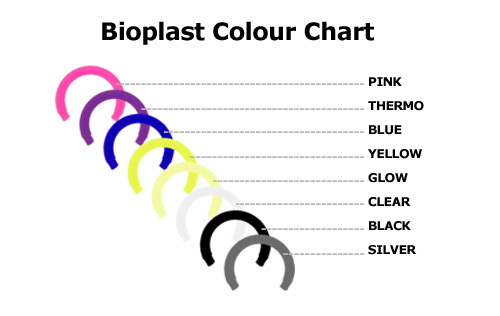 The bar is 1.2mm (16 gauge) in thickness and available with a length of 6mm, 8mm, 10mm or 12mm internally. 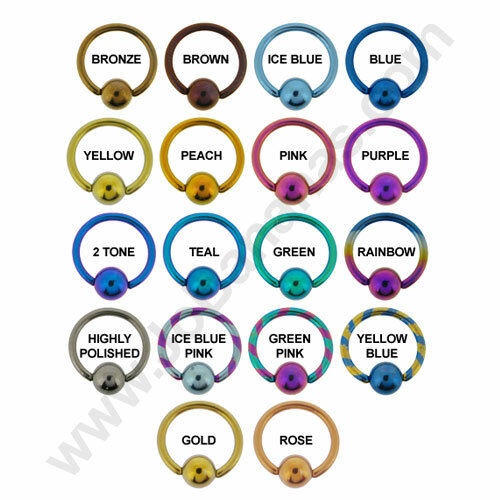 The skull has cut out eyes and looks very effective in may different piercings, especially ear piercings.